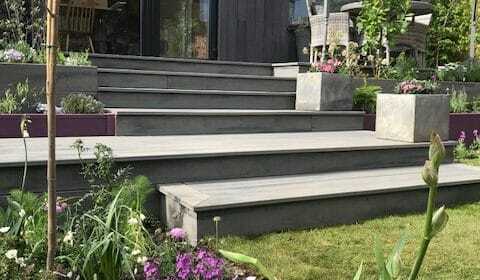 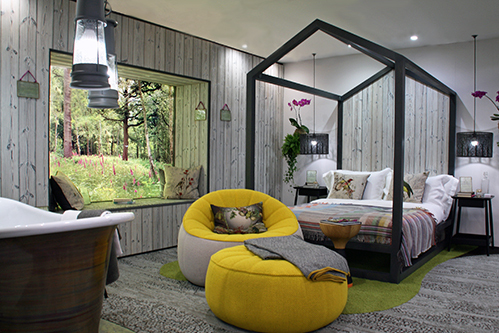 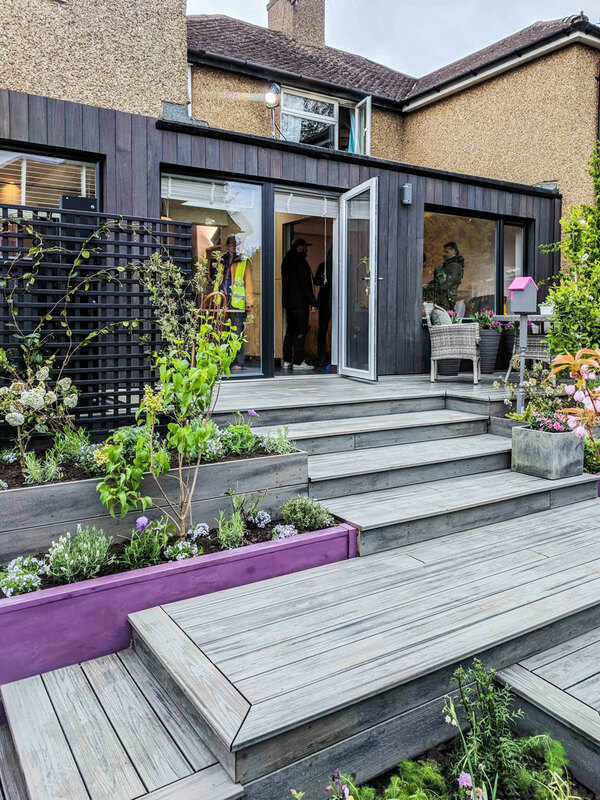 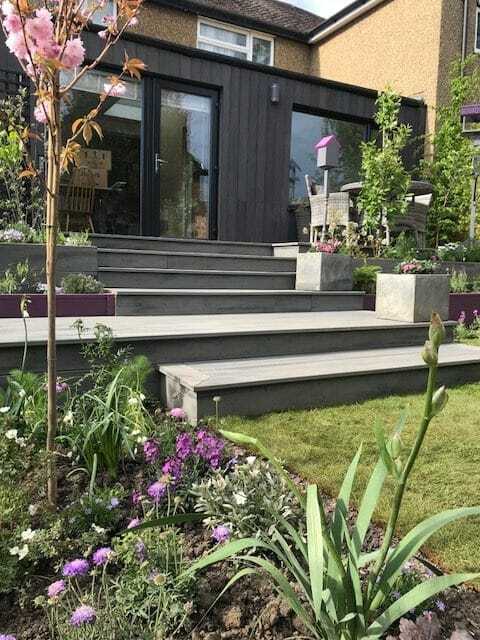 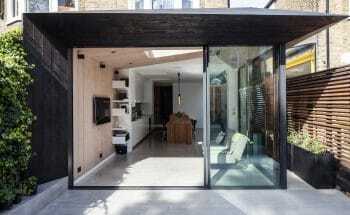 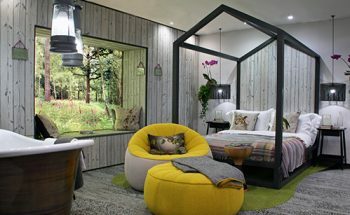 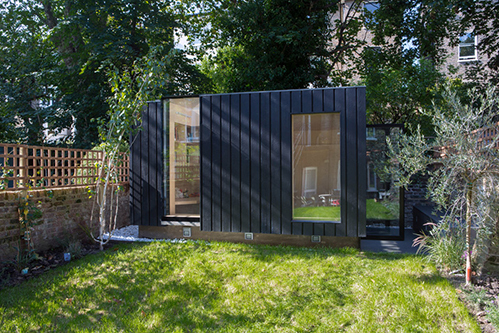 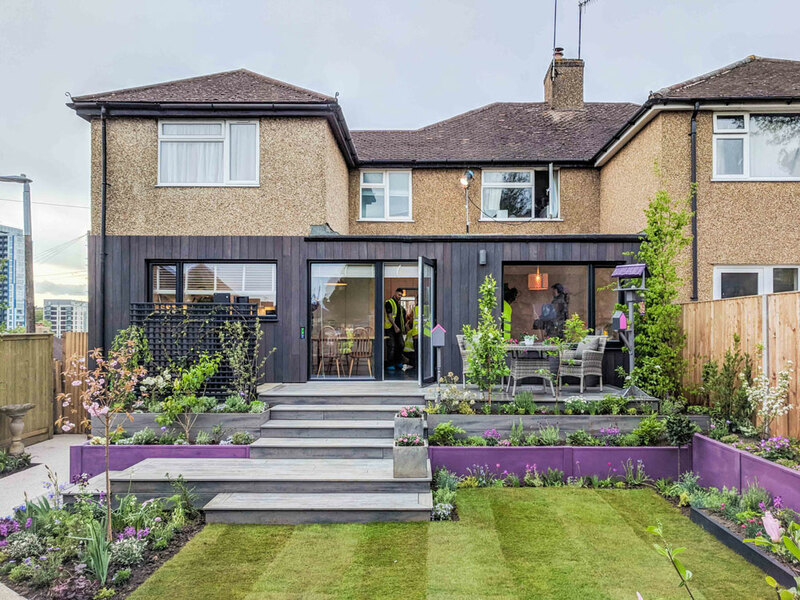 Shou Sugi Ban® cladding was featured on ITV’s ‘Love Your Home and Garden’ with Alan Titchmarsh. 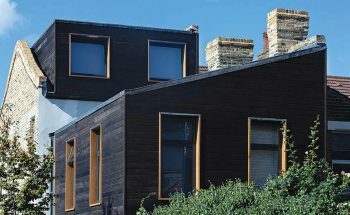 For more information about the programme and the products used please read our full article. 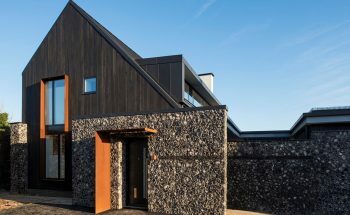 Neil Dusheiko’s Black Ridge House was featured in The Sunday Times’ article entitled ‘Inspiring extension designs that won’t blow the budget‘. 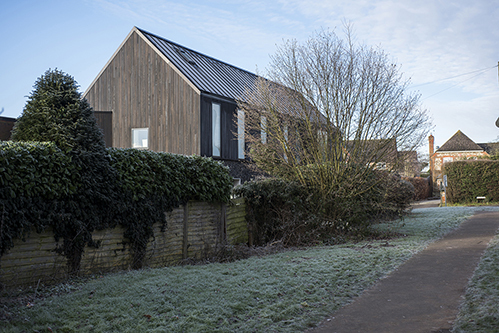 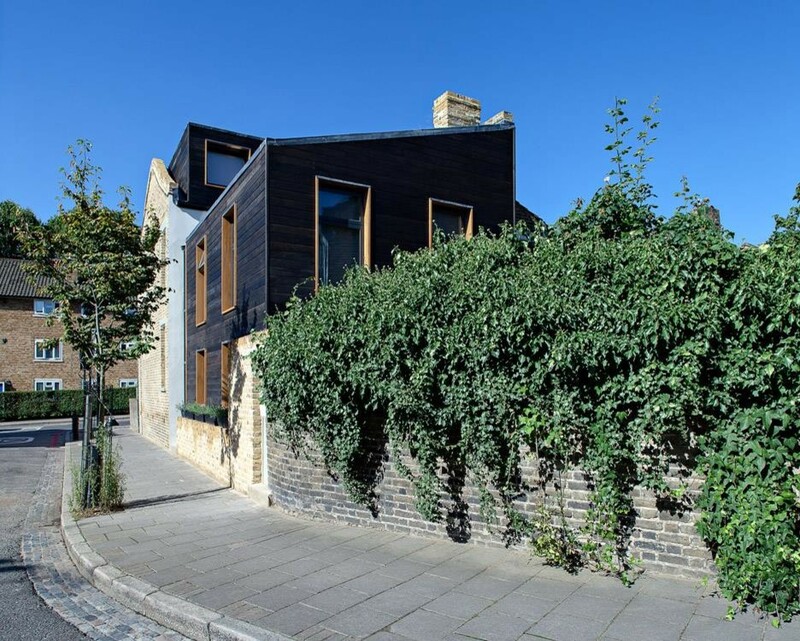 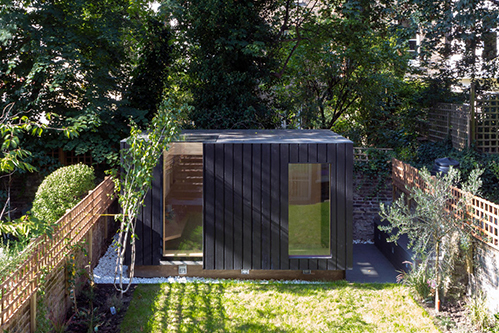 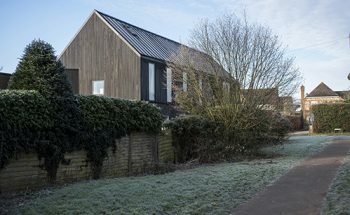 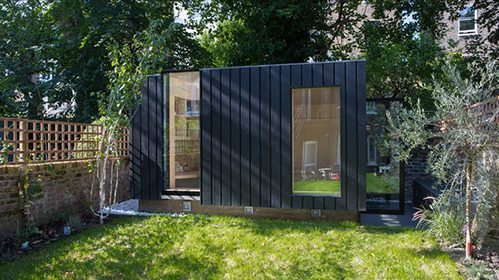 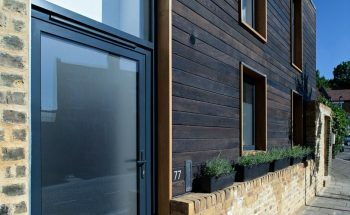 We’ve written about this project, which was completed using Charred Kebony cladding which shows a high level of durability. 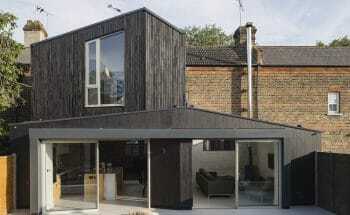 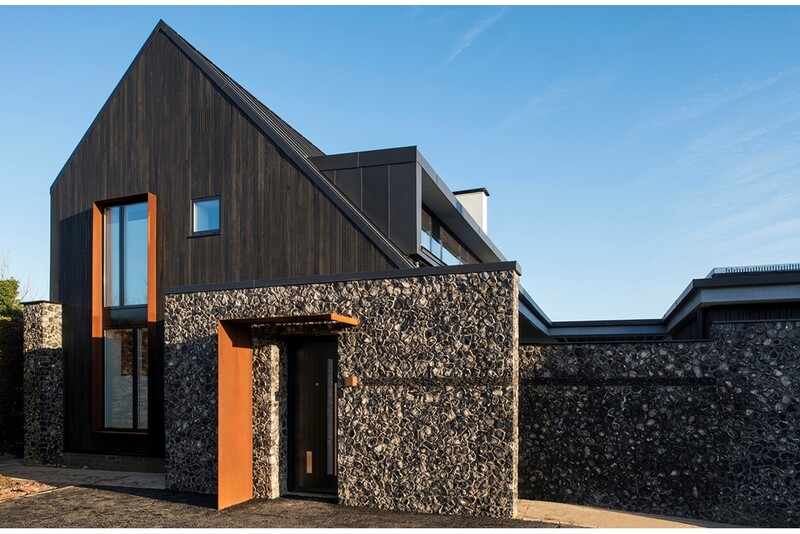 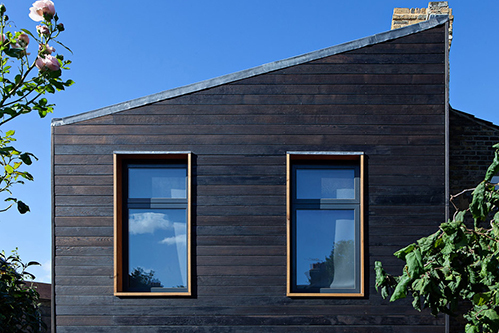 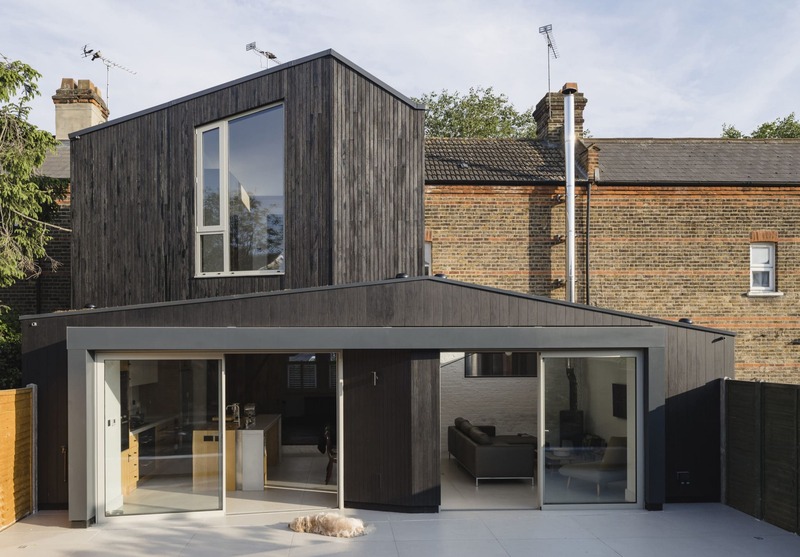 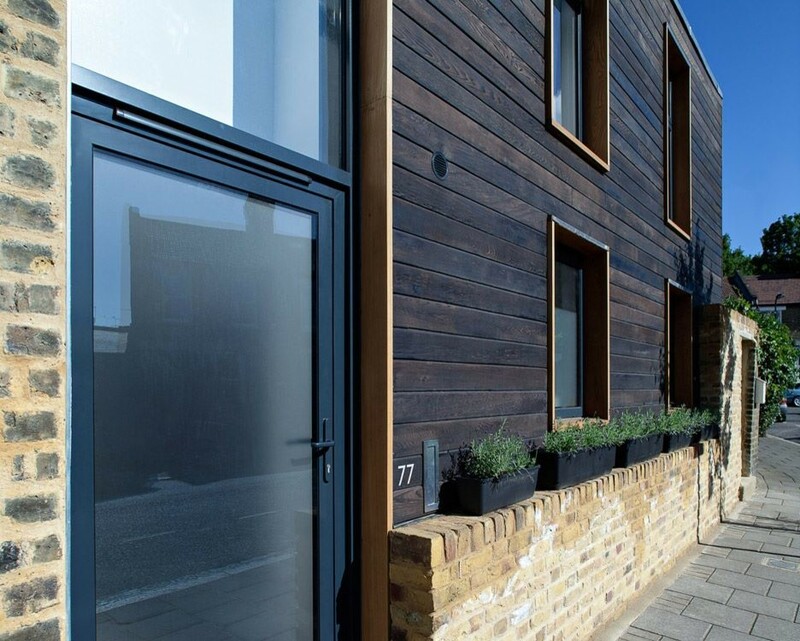 A comprehensive guide to cladding on homebuilding.co.uk, featuring a Shou Sugi Ban® project. 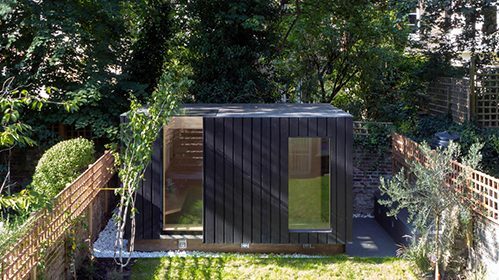 The Daily Telegraph featured Shou Sugi Ban® in its property supplement on 29th September 2018. 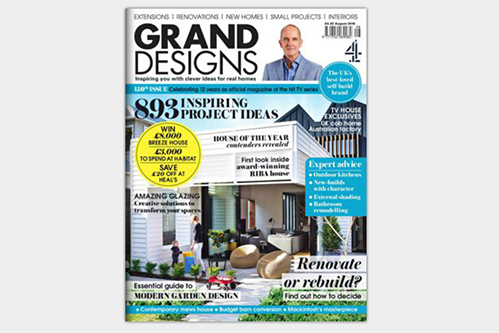 Get the Grand Designs Magazine here. 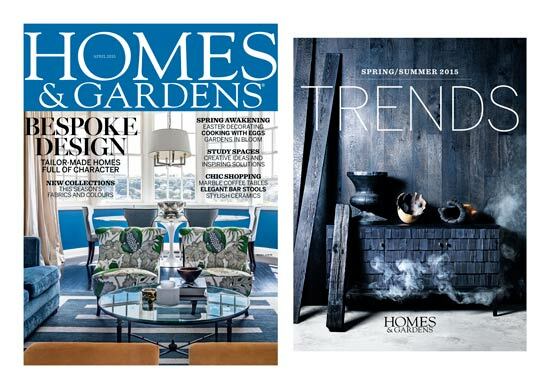 This stunning supplement reveals the latest design trends, alongside industry insight. 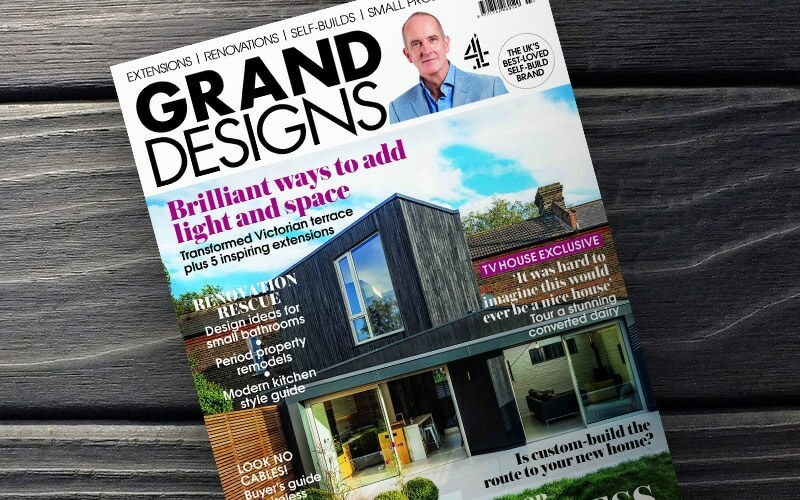 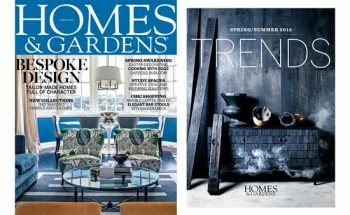 The Cover of the March issue of the Grand Designs Magazine featured The Black Ridge House by Neil Dusheiko. 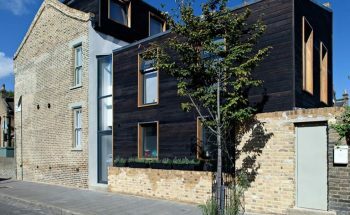 Featuring Charred Kebony and Enhanced Grain Kebony Shou Sugi Ban® cladding in a striking extension to a Victorian terraced house. 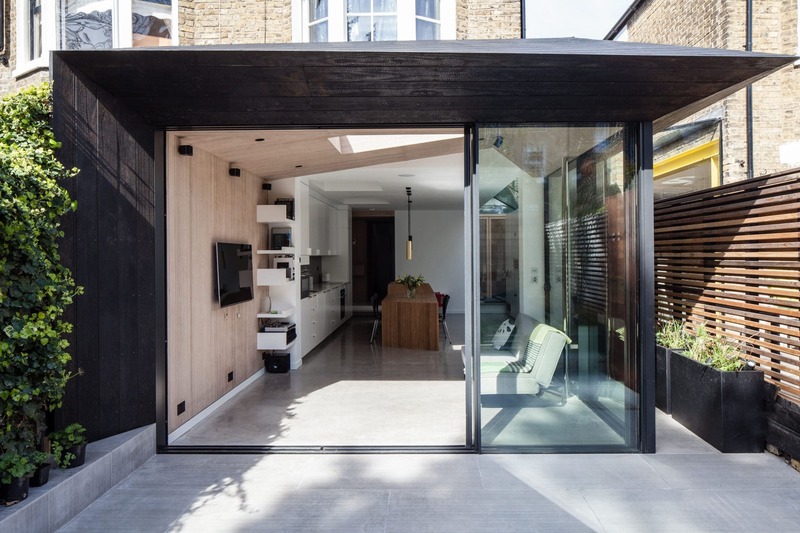 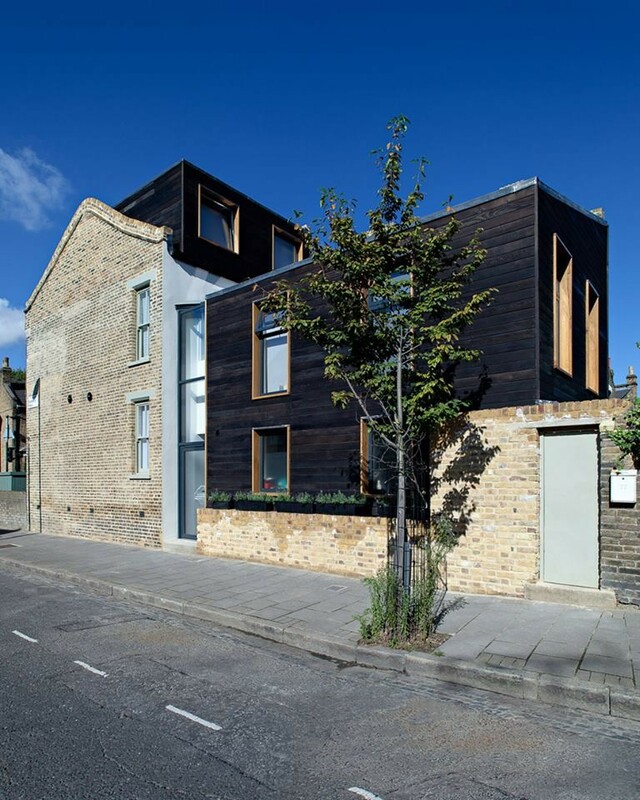 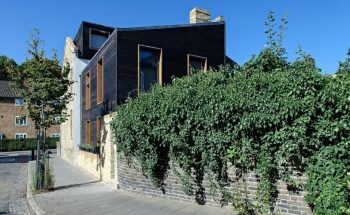 The refurbishment to the Kenworthy Road home in Hackney was designed to maximise the restricted space and increase natural daylight into the rear of the property. 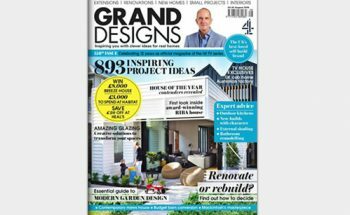 Read the Grand Designs magazine. 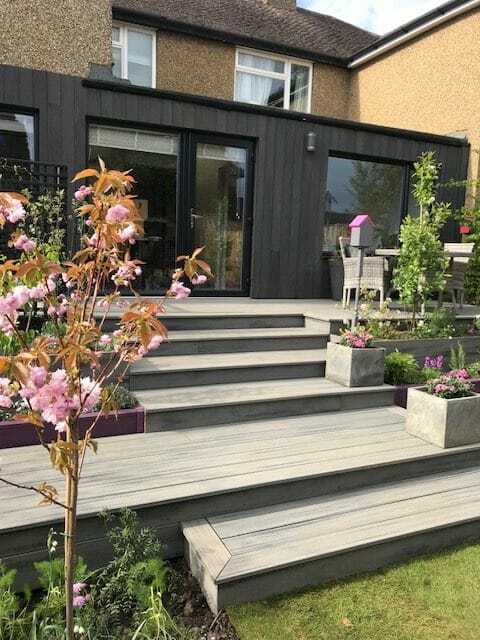 Shou Sugi Ban® worked closely with the design team to select and provide the incredible scorched larch wooden cladding used on this wonderful project. 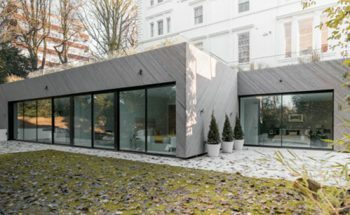 Read more about this amazing project. 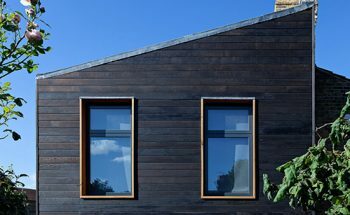 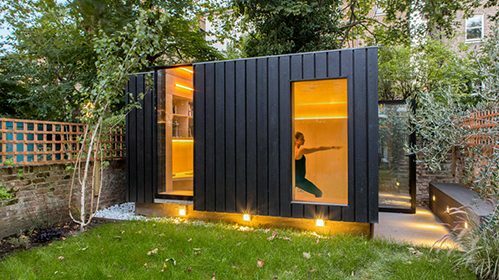 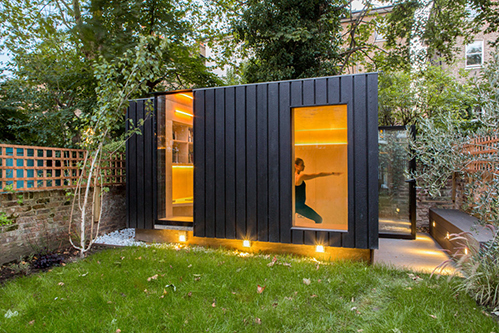 London studio Claridge Architects designed the wooden house, named Oak Hill, for the grounds of a Victorian mansion block in north London. 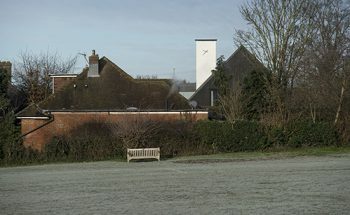 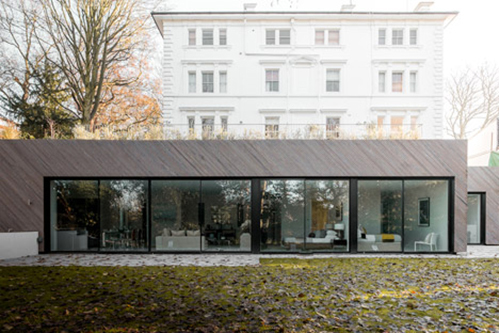 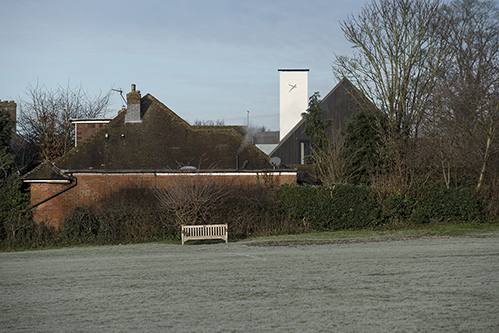 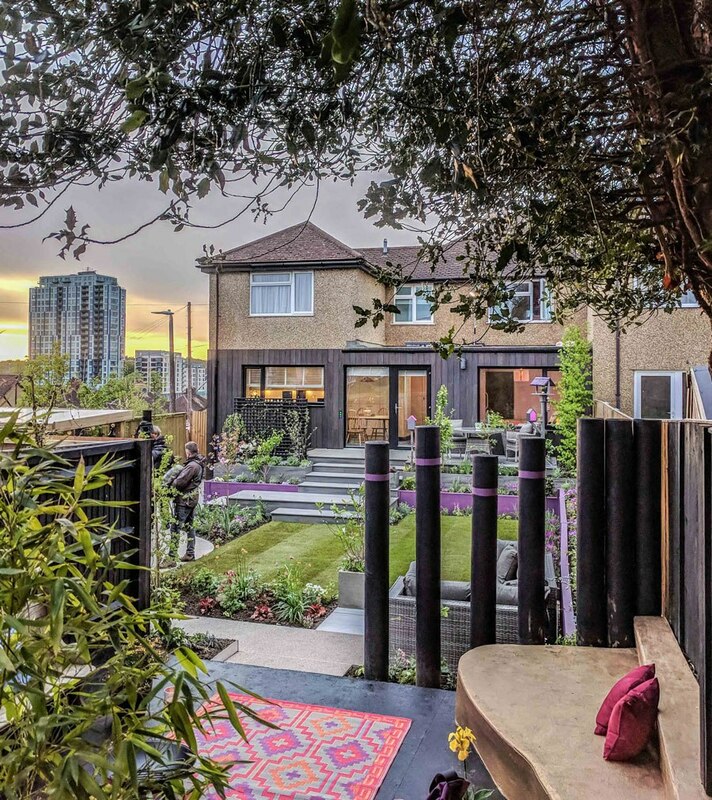 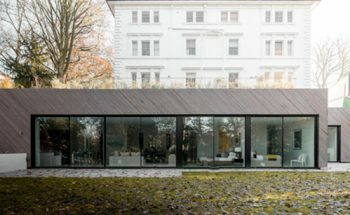 The residence takes the place of a grassy mound that once sloped against the rear of the block.